Though a headache on its own is normally nothing to worry about, headaches can sometimes become a bigger, more frequent problem. If headaches disrupt your everyday life, you should see your neurologist Dr. Anna Kogan of Neurology Center of New York about possible treatments to improve your well-being and help you manage your pain. Migraine Headaches: Migraines are different than headaches in that they have their own set of symptoms accompanied by intense headaches. Migraine symptoms include sensitivity to light, nausea, vomiting, and, in some cases, vision disturbances called auras. Cluster Headaches: Cluster headaches are often described as a severe, sudden pain concentrated behind one eye. Many sufferers describe the pain as feeling like an ice pick. The pain caused by cluster headaches is often so intense that patients feel the need to walk or move during an attack. Symptoms also include drooping eyes, watery eyes, and runny or stuffy nose on the side of the head as the headache. Tension Headaches: Tension-type headaches are the most common headache among adults and teens and produce mild to moderate pain. These headaches are not associated with any other symptoms than the headache itself. 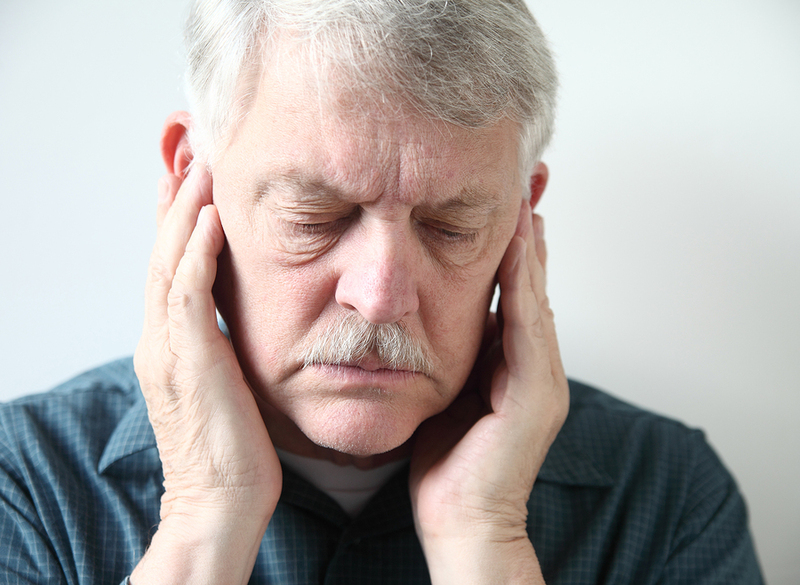 Sinus Headaches: Sinus headaches occur due to inflamed sinuses and feel like constant pressure in the facial region. Often, sinus headaches have other symptoms like runny or stuffy nose with yellow or green mucus. The treatment for your headaches will vary depending on the type of headache, your medical and family history, how often your headaches occur, and other factors. Blood tests, a physical examination, urinalysis, imagining techniques, EEG, or a neurological exam may also help your doctor further investigate your symptoms. Prescription medication can dull the pain of a migraine headache or even prevent it altogether. Blood pressure medication, certain therapies, or even caffeine can treat headaches. Consulting with your neurologist is the best way to understand your symptoms, get a handle on your condition, and find a treatment process that works for you. Interested in learning more about the various headache treatments we offer? Call Dr. Anna Kogan at Neurology Center of New York at (718) 758-5777 to find out today! We are located in Brooklyn, NY serving serving Clinton Hill, Bedford-Stuyvesant, and Bushwick.